Roland Quandt also mentioned if Xiaomi Redmi 5 will come also in the choice of internal storage 16 GB and 32 GB. This smartphone will be available in a choice of gold and black colours. 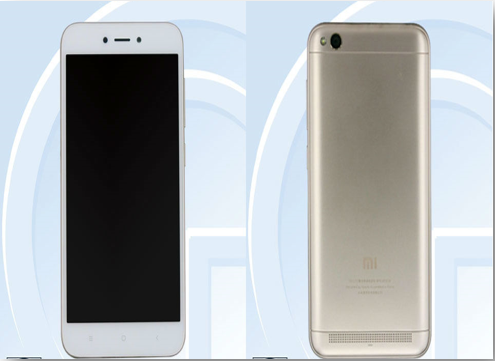 As for other models, there will be Xiaomi Redmi 5 Plus, which is the first time the company released Plus variant of the Redmi family. The smartphone is rumored to be coming with a 18: 9 screen and is available in 32 GB and 64 GB internal storage options. While for the colour consists of colours gold, black, and gray. All these smartphones will be available for international markets, including European countries. Unfortunately, Quandt does not mention how much the price is priced for the third smartphone budget, but of course we hope if the company put up a competitive price.